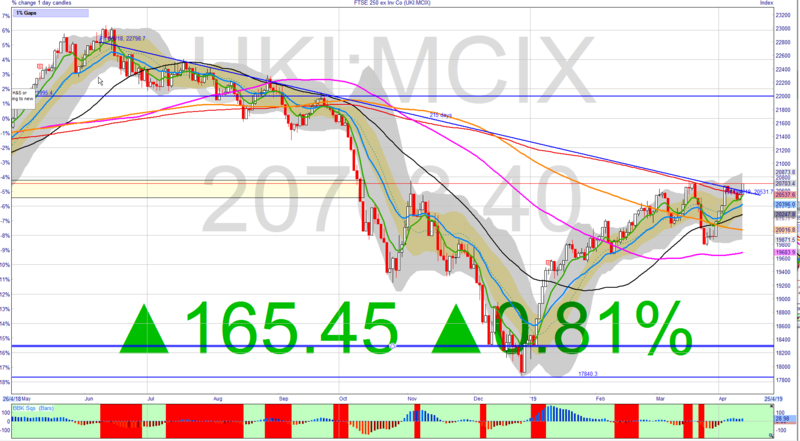 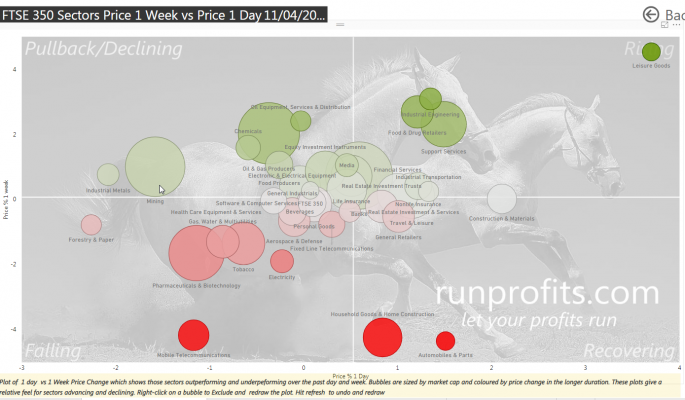 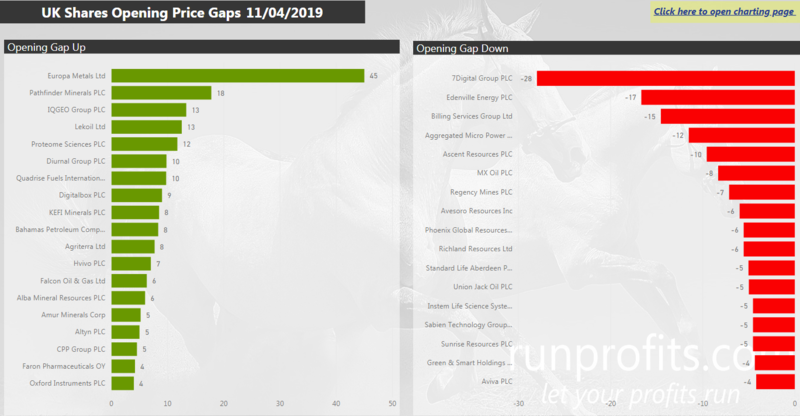 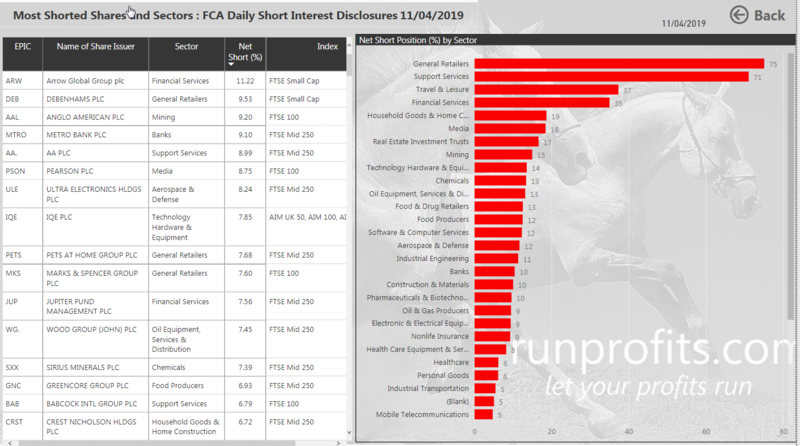 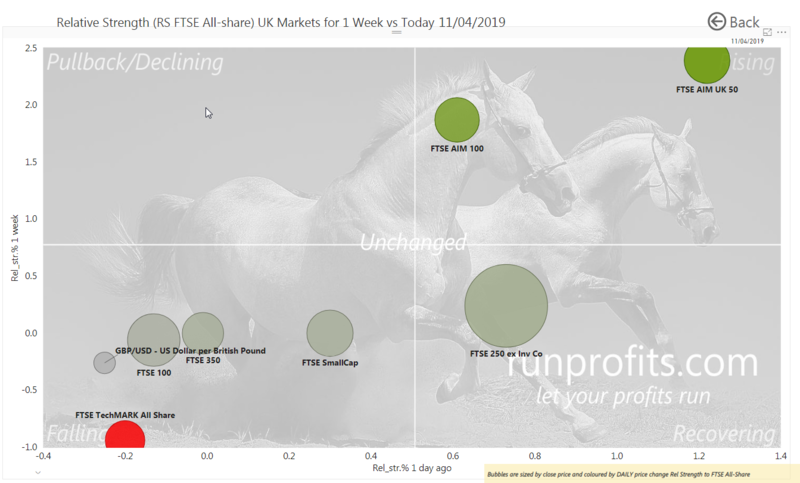 While the big cap UKX and NMX remained unchanged on the day, the news of a delay in Brexit seemed to brought cheer to domestic markets with the FTSE250 and AIM All-Share making significant advances and breaking out of their longer term down channels. For the FSTE250 that channel has been in play since June 2019 so recent moves may signal a significant change in sentiment. By contrast, sterling showed little sign of relief and dropped 0.2% on the day against USD as the can-kicking does little to end uncertainty. 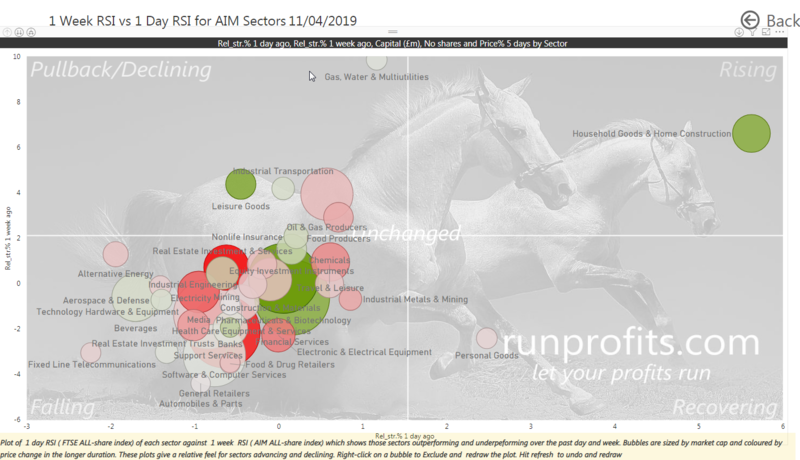 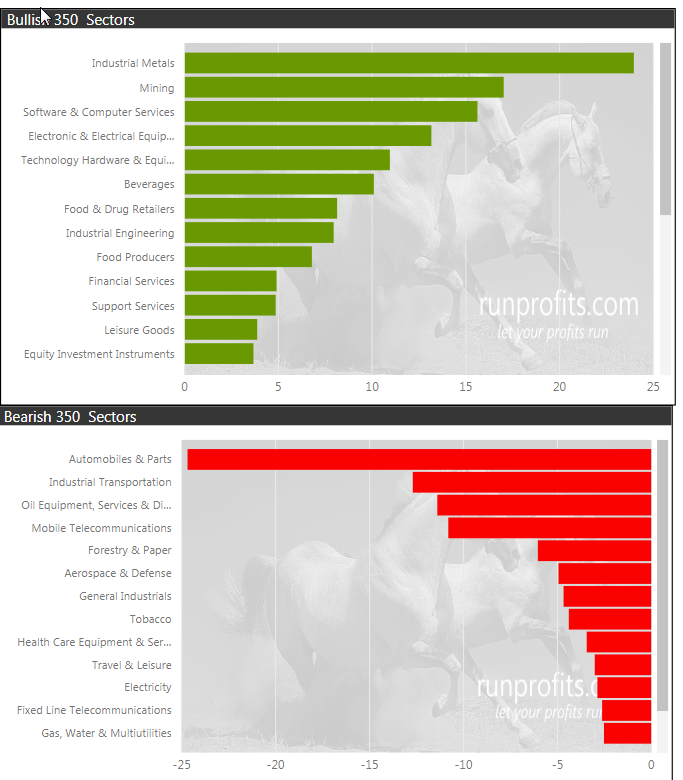 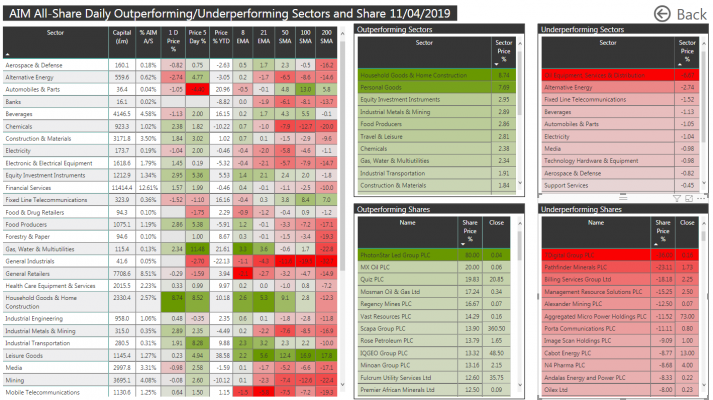 Today’s outperforming sectors include Construction +2.1%, Services +1.5% while FS, F&D Retail and Gen Retail all gained 1% plus. A pullback in Brent of 0.8% and weakness in base metals saw the O&G and Mining sectors sectors drop back 0.4 and 1.6% respectively. 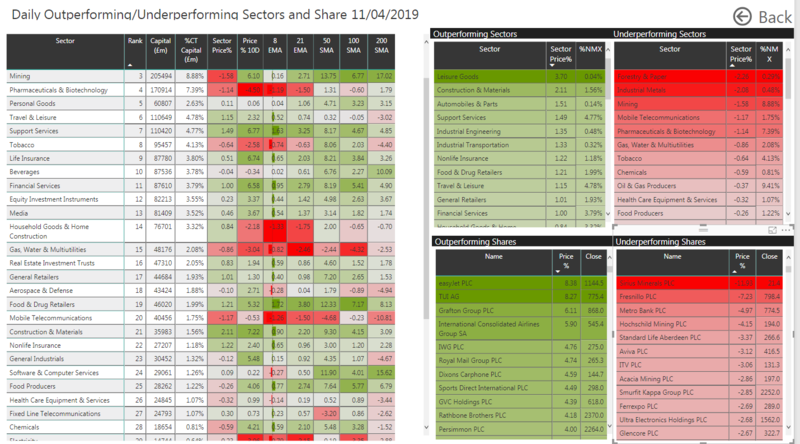 Many of the more defensive sectors such as Tobacco, Comms, Pharm and Utilities sold-off although there was a raft of ex -divs today. 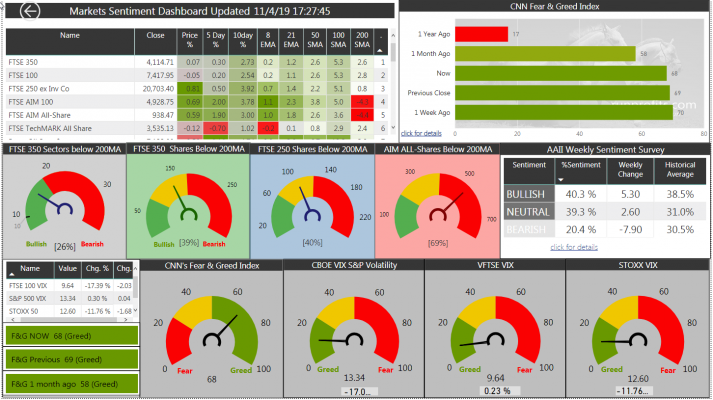 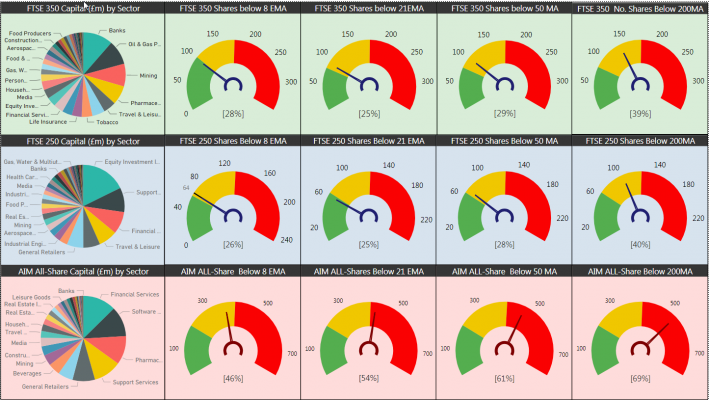 Market sentiment remains relaxed with VIX scores historically low across the US, UK and EU.